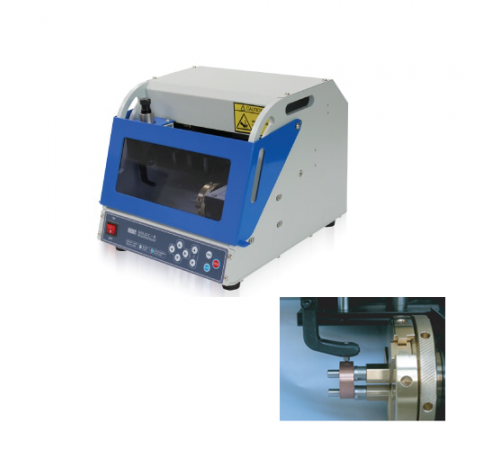 Magic-R Engraving Machine MAGIC-R is a Ring Engraving Machine able to engrave on inside diameter of a ring, outside diameter of a ring with beautiful and indelible letters or patterns quickly and easily. Its compact size and neat design enable anyone to use it anywhere and its simple instructions make anyone capable of engraving rings quick, easy and beautifully.USEEngraving on inside/outside of ringManual pantograph machine users, manual hand-piece usersCHARACTERISTICSIt can engrave in both internal and external diameter of a ring.It’s given with a chuck for fastening rings of various sizes and styles.It’s used for engraving in every metal ring such as gold, silver, copper, stainless etc.It engraves in various fonts including cursive script, Gothic type.It engraves symbols, Chinese characters, patterns, and all sort of marks.Engraving by diamond tool leaves glossy mark on the engraved surfaceThe depth of engraving is sufficient enough to be indelible.The material of engraving never to be discolored.It engraves on a curved surface.Engraving at less than a minute - ultrahigh speed.Its sensor automatically measures the ring size prior to engraving.Its laser pointer points to the area of engraving for easy and errorless engraving.It has minimized consumable parts.Magic-ART program includedSPECIFICATION Size 260mm(W) x 243mm(H) x 303mm(D) Resolution (XY) 0.005mm / (Z) 0.00125mm / (A)0.225 Tool Diameter 3.175mm Weight 17kg Tool type Diamond Power Consumption 12W Power Supply AC 100-240V 50/60HZ Rotary Outer Diameter 32mm / inner Diameter 34mm ..
MAGIC-R is a Ring Engraving Machine able to engrave on inside diameter of a ring, outside diameter of a ring with beautiful and indelible letters or patterns quickly and easily. 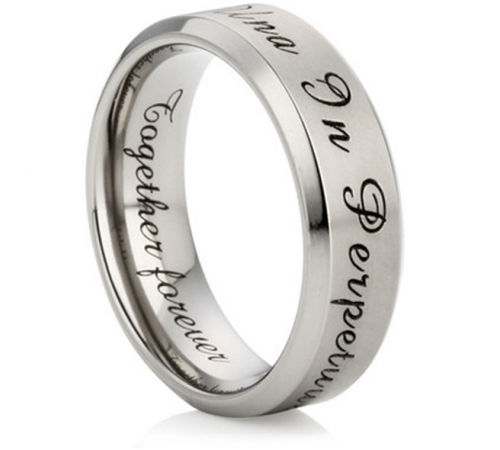 Its compact size and neat design enable anyone to use it anywhere and its simple instructions make anyone capable of engraving rings quick, easy and beautifully. It’s given with a chuck for fastening rings of various sizes and styles. It’s used for engraving in every metal ring such as gold, silver, copper, stainless etc. It engraves in various fonts including cursive script, Gothic type. It engraves symbols, Chinese characters, patterns, and all sort of marks. The depth of engraving is sufficient enough to be indelible. The material of engraving never to be discolored. It engraves on a curved surface. Engraving at less than a minute - ultrahigh speed. 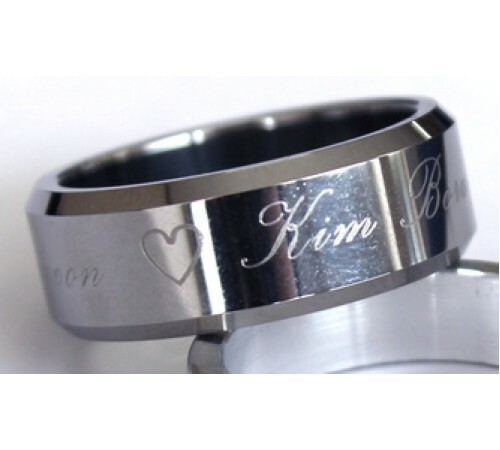 Its sensor automatically measures the ring size prior to engraving. It has minimized consumable parts.